If you have a unwanted RZR or a RZR you simply do not use anymore we buy RZR’s for CASH. We buy RZR’s FAST with CASH. 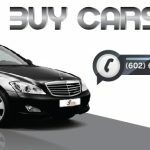 Just call us at 602.696.4570 and we will come to you. We will set an appointment to come and see your RZR and provide a CASH offer. 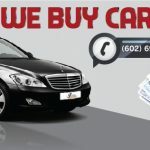 If you ever asked yourself who buys Polaris RZR’s or who to sell my RZR to then you have to call CarBuyersArizona.com . We buy RZR’s, RZR cash buyers. Sell your RZR today. Who Buyers Polaris RZR’s for cash and Fast? If you own a RZR and are considering selling it, please contact us today.